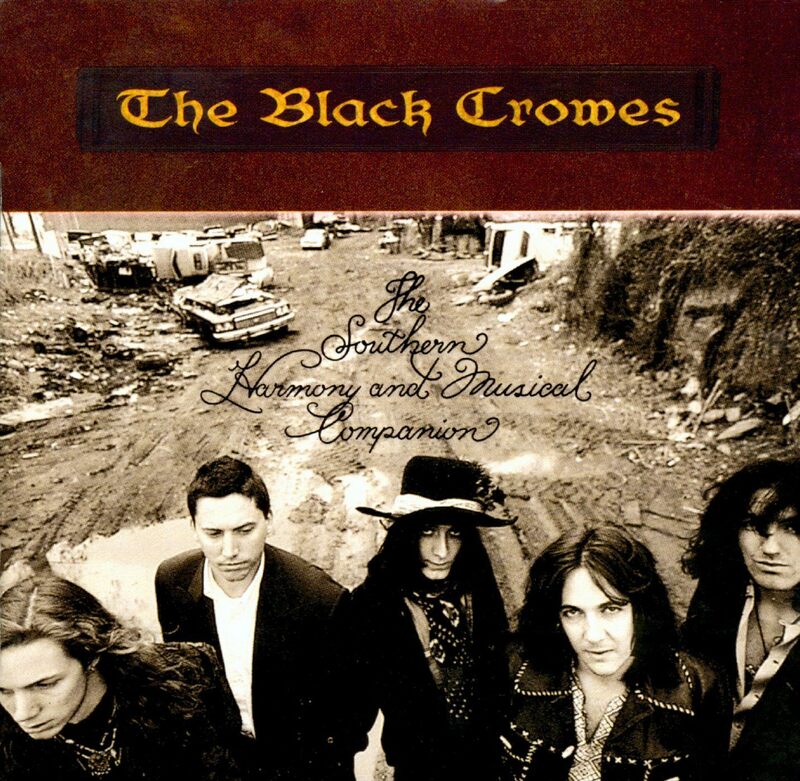 Please read Scott Coates’s pick for The Black Crowes: The Southern Harmony and Musical Companion before reading and listening to our reviews below. 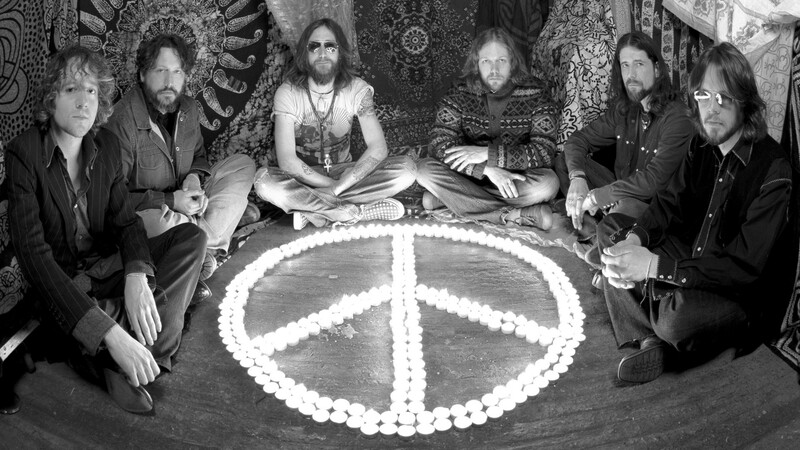 It is unfortunate that The Black Crowes will unlikely ever reform. Personality and personnel issues were known to the band through the history of the group. Their second album, The Southern Harmony and Musical Companion, really allowed them to write and record songs they wanted to be remembered for. After the monster success of their debut Shake Your Money Maker their label, Rick Rubin’s Def America, was very empowering by letting the band explore their sound instead of forcing them to stick to the catchy sound and covers featured on their debut. We loved this album, have a listen as to why and learn about this complex recording. Listen up and please leave us a comment. Hard to Handle was the hit song of the moment and I was spinning it as a young DJ at Lloyd’s Recreation, a rollerskating rink and Calgary landmark that sadly recently closed. I was 17 and didn’t realize the ‘hit’ was a cover. A few other tracks on The Black Crowes first album, Shake Your Money Maker, caught my ear but then they kind of disappeared. Their second album, The Southern Harmony and Musical Companion came out but it didn’t really grab me. Years passed, then sometime in the 2000s, I hit upon The Southern Harmony and Musical Companion again, and, wow… Age and maturity was needed to appreciate this one it seems. Much like Catcher in the Rye read at 15-years-of-age wasn’t fully grasped, this album escaped me during first listens at a young age. The Crowes second release, it came out on May 12, 1992 and went on to spawn four hit singles. This album reminds me a lot of old Rolling Stones albums and rock albums of the seventies. I’ll stop here and let you decide – sit back – have a listen – and enjoy.